Parks are open from dawn until dusk. All activities are open to the public at all times on a first come, first serve basis unless otherwise stated. 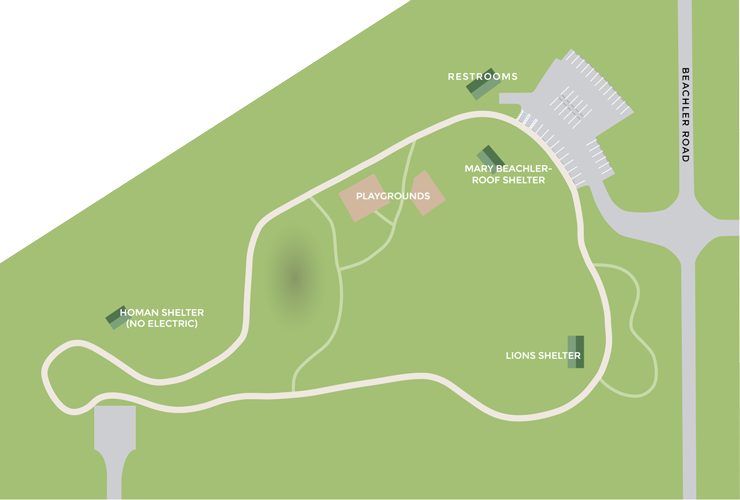 Dogs are permitted in all parks, but must be worn on a leash at all times. Dog owners must pick up after their animals and properly dispose of all waste. Mutt Mitts are available in the Park. Shelter renters are responsible for leaving the shelter in the same manner in which it was found. This means all tables must be put back into place with nothing missing and all decorations and trash placed in the provided waste receptacles. Alcohol is prohibited in all parks. All posted rules and regulations should be followed at all times. NO staples, thumbtacks, screws, nails, or any type of fastening material are to be fastened into tables or structures. Weekend Rentals: Any changes to the reservation MUST be approved by noon on the Friday before the rental. No refunds will be given for rental cancellations. There will also be no reimbursements or rescheduling for inclement weather. If a rental is cancelled prior to the reservation date, your rental can be rescheduled without penalty through December 31, 2018 (subject to availability). 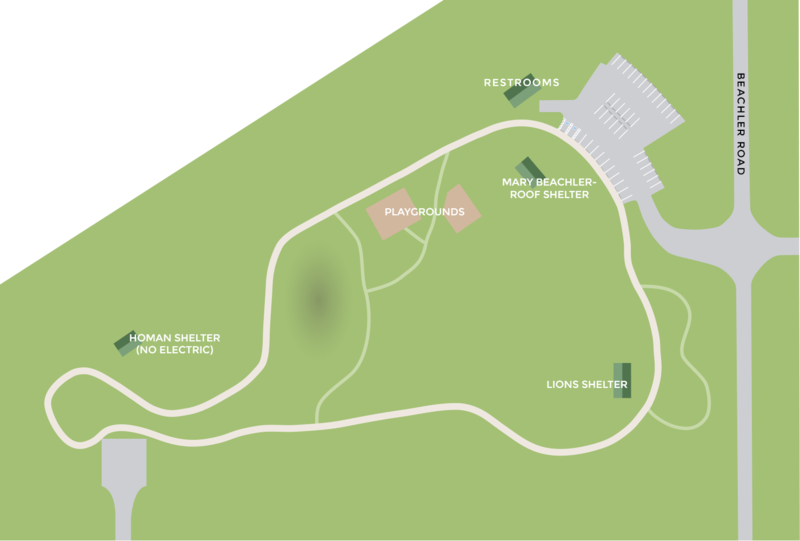 Below is a map of Roscoe Roof Park with available shelter locations. Click on the map to enlarge. All Day: 10:00 A.M. - 7:00 P.M. Morning: 10:00 AM - 2:00 P.M. Afternoon: 3:00 P.M. - 7:00 P.M.
By checking the box below, you are providing your digital signature to validate this document. By signing this document, you agree to follow the General Park Rules and Regulations, and agree to pay all reservation fees that apply to your rental request. Following the submission of this form, you will be notified if your requested date & time is available, at which point, you must submit payment and sign a release of liability form at Town Hall before your rental request can be processed and completed. If payment is not received within seven (7) days following the submission of this form, your rental request will expire, requiring a new rental request to secure a park shelter.